← Welcome Summer Company Participants 2011! According to Wikipedia, the definition of conversation is: an interactive, more-or-less spontaneous, communication between two or more conversants. Interactivity occurs because contributions to a conversation are response reactions to what has previously been said. Spontaneity occurs because a conversation must proceed, to some extent, and in some way, unpredictably. 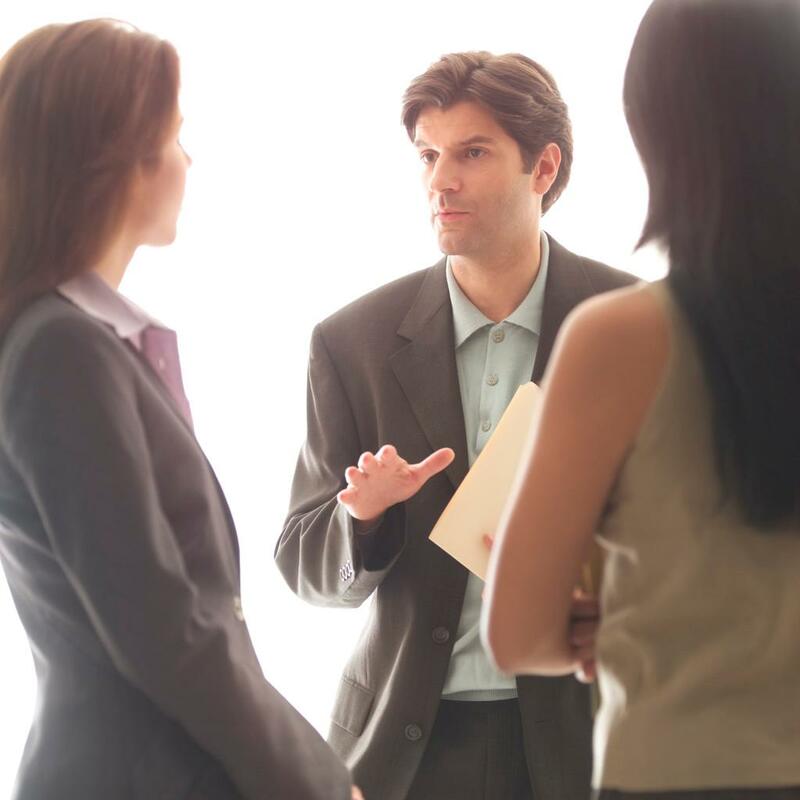 In the business world, conversation can be a powerful tool if used right. You really need to consider carefully what is being said during a conversation and how effectively you are communicating your thoughts and ideas. The initial stage of return on conversation (ROC) is when a possible business relationship is developed. Return on conversation (ROC) is similar to return on investment (ROI). It is a performance measurement tool. It can be used to evaluate the returns and help you make future connections and decisions. Networking, (and social networking), have become hot topics in the past few years. Networking is one of the best ways of promoting your business and creating business relationships that can help you have more visibility. Conversations during networking can dictate future connections with people. The ROC depends firstly on what you ask and how your share. There is a strategy behind conversation. What an entrepreneur needs to understand is that conversation can be a powerful tool that can help build a good connection and eventually the foundation of a solid business relationship. There is a technique that can be used during conversation called the push and pull method. When you are conversing with someone, you want to pull the right information from them. It should be useful and hopefully something related and beneficial to you. At the same time you need to push information back their way. The push and pull only works if you know how to ask the right questions and are able to get your information clearly across to the other person. This doesn’t happen by accident. Listen carefully and be in the moment: As the conversation continues you will notice the energy level will start to grow as information is being pushed and pulled. Think carefully before you speak: The whole process should be well thought out and strategically designed. Consider the ROC when you meet people: It will help you begin to build strong strategic alliances. Have you ever finished a conversation with a client and felt excited because you found out something that is vital and relevant to both your own and your client’s needs? It is at that point you notice your ROC is working. For ROC to work well, you must have something interesting to say in order to capture the other person’s attention. Relationship building happens during the push and pull method but it has to be sincere and heartfelt. Have you ever talked to someone who just talked about themselves? Halfway through the conversation (if you lasted that long), you tuned out and all you heard was blah… blah….. blah. Suddenly you realized that your time was being wasted. Conversation is a two-way street. Listening is so important. Conversation only occurs when there are responses and interaction. It’s time for you to calculate your return on conversation! Evaluate each conversation and have something prepared that is interesting and meaningful to share. Opportunities for ROC are all around us. Your energy level should be up and positive! Always keep eye contact and truly listen to the other person. Remember there is a strategy behind anything that is effective. Your business will start to grow because you are using your time effectively. You are looking at the bigger picture and calculating your ROC. With all the technology that we have at our fingertips, we still want and need to talk face-to-face. Once you’ve mastered ROC in real time, you can harness the power of social networking to further build your ROC. Online networks such as LinkedIn can amplify your offline efforts. Halton Region’s Small Business Centre is here to help you with all your business questions. One of the goals of the Centre is to empower small and medium-sized enterprises and give them the tools to achieve success. For more information about any of Halton Region’s other Small Business Centre resources and services, and how we can help direct you to the right resources, contact us at 1-866-4HALTON (42-5866), www.haltonsmallbusiness.ca, smallbusinesss@halton.ca or visit us at 1151 Bronte Road, Oakville. And don’t forget to follow us on Twitter @haltonecdev and Facebook at www.facebook.com/HaltonSBEC. This entry was posted in Halton Small Business Centre, Tips and Advice and tagged communicate, conversation, energy, evaluate, facebook, Halton, Halton Region Small Business Centre, idea, interactive, Lee Iacocca, linkedin, listen, measurement, networking, performance, Promotion, push and pull, relationship, return on conversation, ROC, social networking, strategy, Twitter, Wikipedia. Bookmark the permalink.